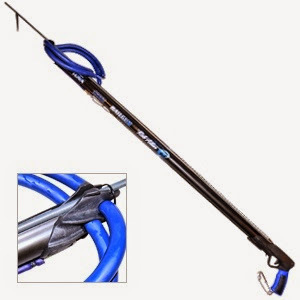 Rob Allen rail gun Aluminium or Carbon 120 cm open muzzle . I would buy a couple of spare slip tip shaft with it. 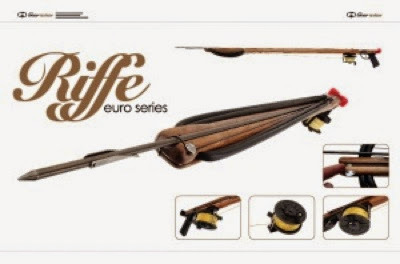 My second gun will be riffe euro series 110 cm attach with reel with 30 meter line. Wetsuit: I am happy with my beuchant 1.5 or 2mm two pieces wetsuit i would buy extra top 1 mm (no particular brand) thickness for warmer water. Gloves and fin socks get whatever your comfortable with. All my gloves and socks fall apart after a couple of month no matter what brand. 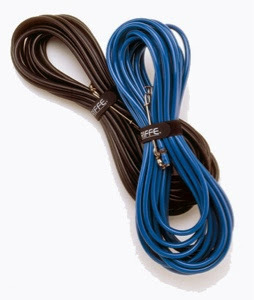 Freediving fins: Any carbon fins are good if not normal freediving fin like cressi, mares , riffe they are all good. Mask there is aqualung technisub micromask, speardiver stealth mask, omer abyss and cressi nano black mirrored. 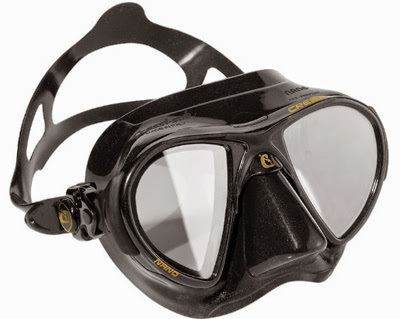 Basically any mask that wont show ur eye underwater, so any mirrored mask is good. You will need a knive, the smaller better, no need big boy for under te water, and sharpening stone. Float, inflatamble are always useful just incase ur travelling far away. 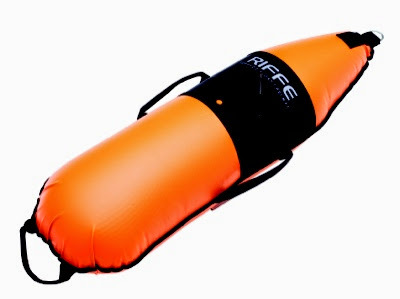 For example riffe torpedo float is good, with bungee line and float line. Dont forget to pack a homemade flasher. With all the equipment you are set for a couple of month or years depend how you look after the equipment. I recommend fresh water wash after dive all time and dont exposed directly to the sun when you are drying the equipment. Store the rubber in fridge.